Easily add recipes, make grocery lists! You love to cook and more you just don t like all the administrative hassle that s involved. Editing and formatting the recipes you download and more matching your recipes to your grocery lists and more and then figuring out how your favorite entree stacks up against your diet. Sometimes you think you need a full-time organizer just to keep track of it all. Well, congratulations You ve found your organizer. Shop ncook is your kitchen manager in a box Ready to handle all the administrivia so that you can get back to creating culinary magic. With shop ncook, the internet is your cookbook. 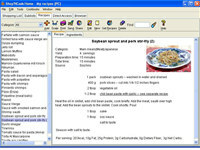 Grow your personal recipe collection by typing, pasting or dragging & dropping whole recipes directly from the internet and more no tedious editing or formatting. You start with a built-in, customizable ingredient database offering 2000 grocery items with nutritional data for more than 40 nutrients. You can add new ingredients and categories for your family s specific needs or restrictions, and organize them according to your supermarket aisles. The shop ncook wizard automatically interprets your recipes, adds the ingredients to your grocery list with a single click, and gives you an accurate nutritional analysis seamlessly. Best of all, shop ncook can travel with you. You can organize your favorite recipes in cookbooks and share them with your friends using the free reader software. 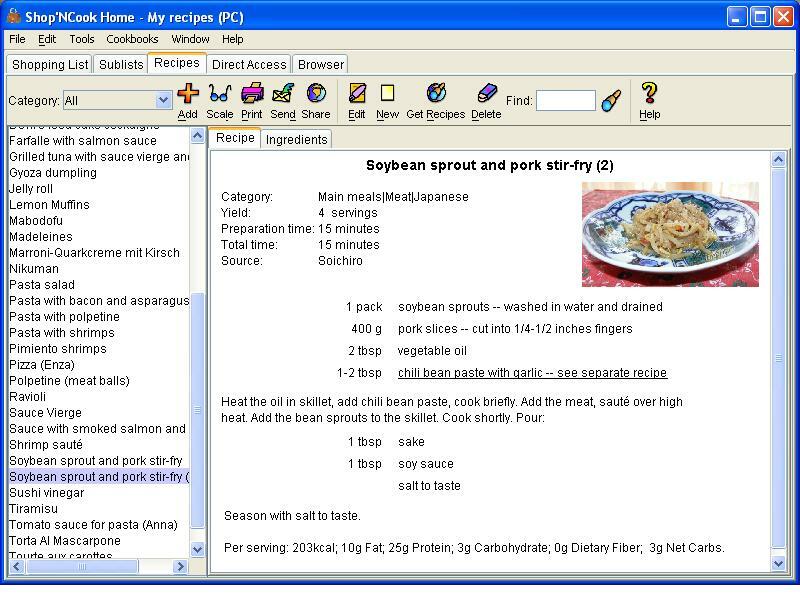 Export your recipes and shopping lists in html or splashshopper formats to your pda, send them to friends by email, or share them with other users in an online database. Forget the frustration of organizing Cooking is fun again. Shop N Cook Home Cooking for Mac is a home program that works under . Estimated download time for Shop N Cook Home Cooking for Mac on a common adsl connection is less than a minute. 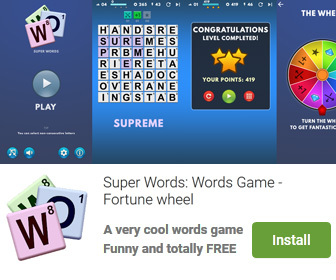 Version 3.4.3 was released four thousand one hundred fifty four days ago by Rufenacht Innovative. Click the green download button to download it now.